The hate business has been a profitable one for the Southern Poverty Law Center (SPLC). But is the country really as hostile as they say? Some experts say no. It was just last month when SPLC grabbed headlines with its latest "hate report." The mainstream media was abuzz with the news that the animus in the U.S. was the highest the Center had ever recorded -- clocking in at 1,020 "hate groups" for 2018. To most people, a 30-percent increase seemed high. And thanks to PJ Media reporter Tyler O'Neil, we know why. "When Americans hear the label 'hate group,'" O'Neil explains, "they associate it with an organization -- not a chapter of an organization." In its latest "hate map," he points out, SPLC is inflating its numbers more than three times over by counting every chapter of an association as its own separate group. "While SPLC counts 1,020 'hate groups,' by their own reckoning there are only 354 'hate groups,' and at least 19 of those are not actual hate groups. This means the real number of hate groups is only 335, although it is likely to be even lower than that." Why exaggerate the numbers? Well, for starters the SPLC needs some way to justify its existence. By making it seem like America is overrun by "hate groups," they convince people that the catalogue they're providing its necessary. If they want to fill their coffers, they have to show that hostility under President Trump is growing. That's especially necessary after their friends in the liberal media published a string of damaging exposés that cast even more doubt on SPLC's credibility. "Researchers at the Southern Poverty Law Center have set themselves up as the ultimate judgers of hate in America," the Washington Post magazine argued in November. "But are they judging fairly?" Not according to the most recent "hate list." As usual, O'Neil points out, SPLC ignores any organization "dedicated to demonizing conservatives or Christians" (which just so happens to include the Center itself). There are fewer groups fostering more hate than SPLC, an organization that's been linked to domestic terrorism in federal court. As Politico points out in its own damning feature, "Has a Civil Rights Stalwart Lost Its Way?" SPLC's overreach has been clear since 2012 when it refused to take FRC off its "hate map" after Floyd Corkins walked into our lobby with the hopes of killing as many people as possible. 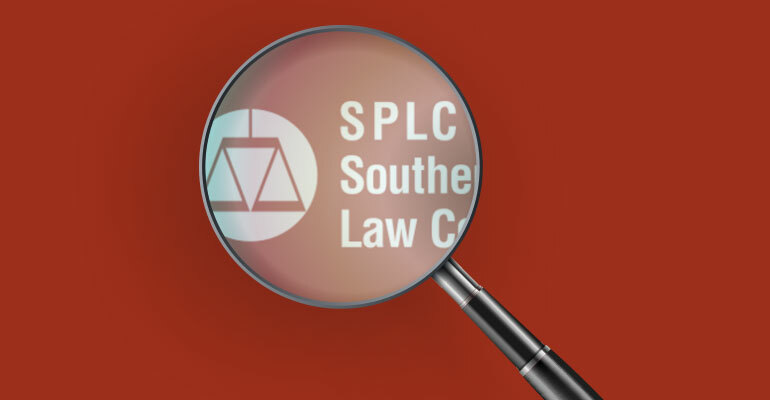 Since then, SPLC has so overstepped its bounds that it's faced multiple lawsuits -- and been publicly humiliated by a lawsuit that forced it to pay out a $3.4 million settlement with Muslim Maajid Nawaz. And its days in court won't be over any time soon. Last Thursday, the American Freedom Law Center (AFLC) sued Michigan Attorney General Dana Nessel and Michigan Department of Civil Rights (MDCR) Executive Director Agustin Arbulu for launching a new hate crimes unit based on the SPLC's labels. 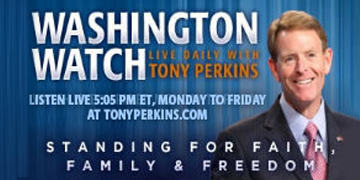 "It's one thing for the Southern Poverty Law Center, which is a private organization, to engage in political propaganda and political hyperbole," AFLC's Robert Muise. But it's another "when you have the attorney general who's relying on that political propaganda to investigate and target us with the power of the state." As usual, O'Neil points out, Michigan's radical AG can't point to a single criminal activity of the organization. But then, that's not really the point, is it? The point is to silence and marginalize -- a goal SPLC will have a hard time meeting now that so many Americans are onto them.